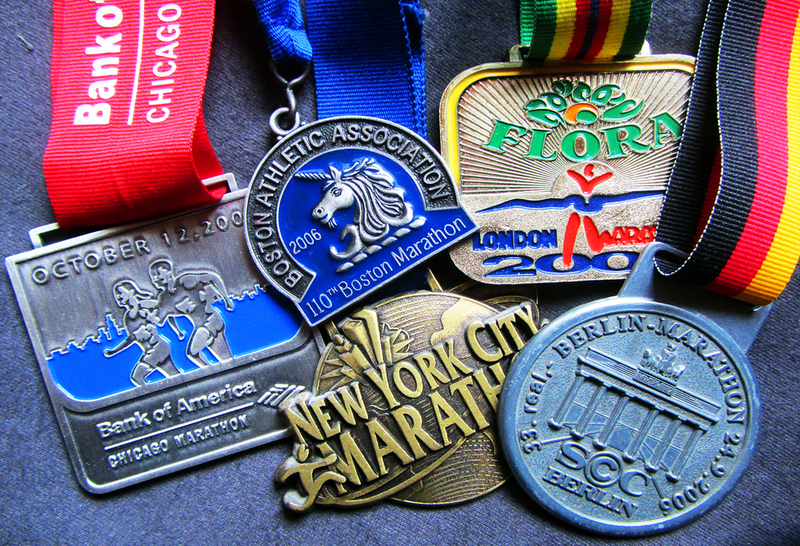 World Marathon Majors: Where, When, Why | JustRunLah! The Abbott World Marathon Majors is a series consisting of six of the largest and most renowned marathons in the world. The races take place in Tokyo, Boston, London, Berlin, Chicago and New York City. Unless you are an elite or semi-elite that have hit the qualifying timings, your fate is in the hands of lady luck. You ballot for a slot. 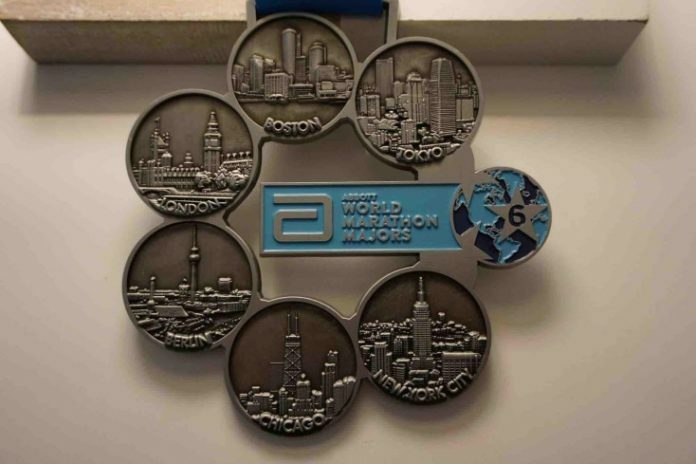 Abbot World Marathon Majors – where champions run! A course of fast times! With the catch phrase – ‘The Day We Unite’, the Tokyo Marathon has grown significantly by bringing together the hearts of runners as well as its many volunteers and supporters. 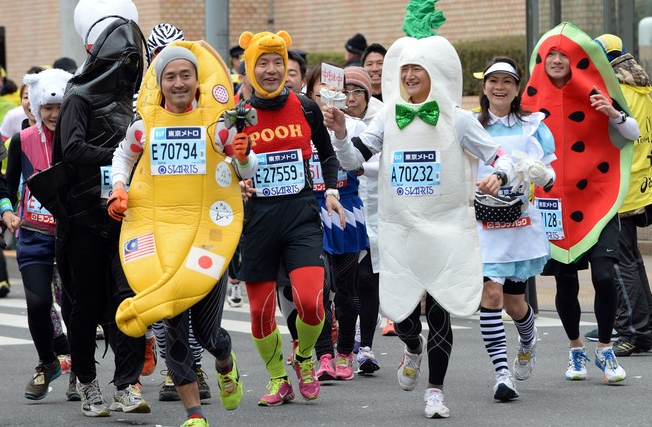 The atmosphere of the Tokyo Marathon is the experience of a lifetime! People of Tokyo come out to support the runners. 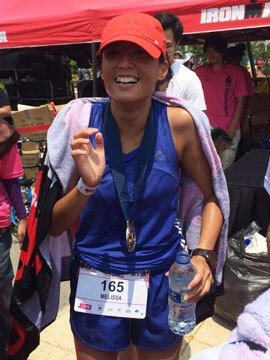 They encompass the entire course, right from kilometre 1, all the way till you run your final kilometre. The support is really amazing, a race like no other! It is an honour to run the oldest annual marathon in the world – Boston Marathon. This race is so rich in history and heritage. You stand at the start line knowing you are amongst the best. You have trained hard and earned your spot by hitting the qualifying mark. Running this is a prestigious experience. You have to hit the qualifying times in order to be a part of this experience! London Marathon starts in Greenwich park and is the 2nd fastest course in the world. 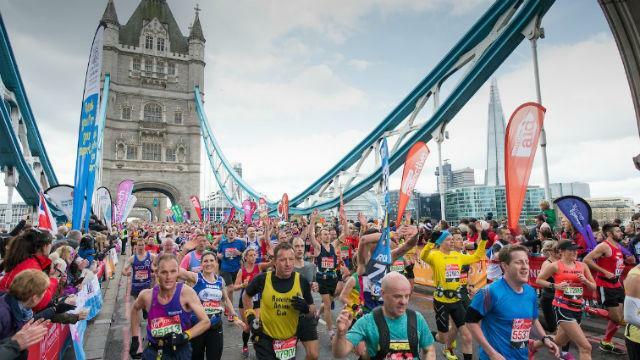 The London Marathon showcases the very best London has to offer. It brings you towards Canary Wharf, running along River Thames, along the embankment area passing London Eye and the Houses of Parliament. The marathon is truly the essence of London, and there is no better way to experience London. The fastest course in the world – the pancake flat course is probably the reason why most of the world records are run here in Germany. Elites come here to give it a shot at the World Record. And runners come here to give it a shot at a personal best, and also to get a photo with the likes of Kipsang, Bekele or even the current reigning Marathon King – Eliud Kipchoge. Runners who have done Chicago know this is the best way to see Chicago. The 26 mile course showcases both city and suburb. Every year, tens of thousands of participants toe the start line. The course will wind through the heart of Chicago’s neighborhoods, and there will be thousands of spectators and volunteers to support the marathoners. It is one of the World’s finest marathons. 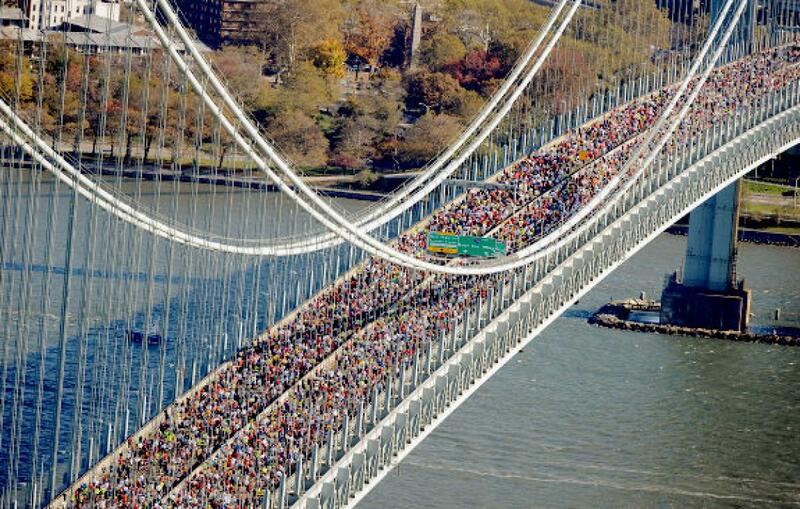 This is the premier running event of New York Road Runners and brings you through the 5 boroughs of New York City. 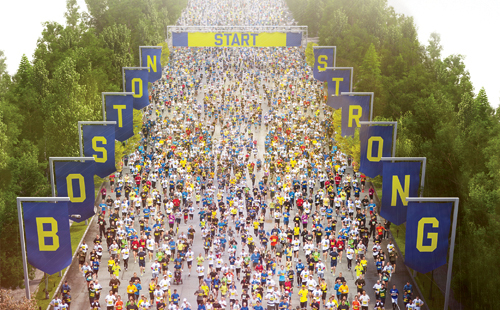 This is the largest marathon in the world. The number of applicants are always at a record high, your chances of getting a slot via the non-guaranteed draw is much lower than the other world marathon majors. 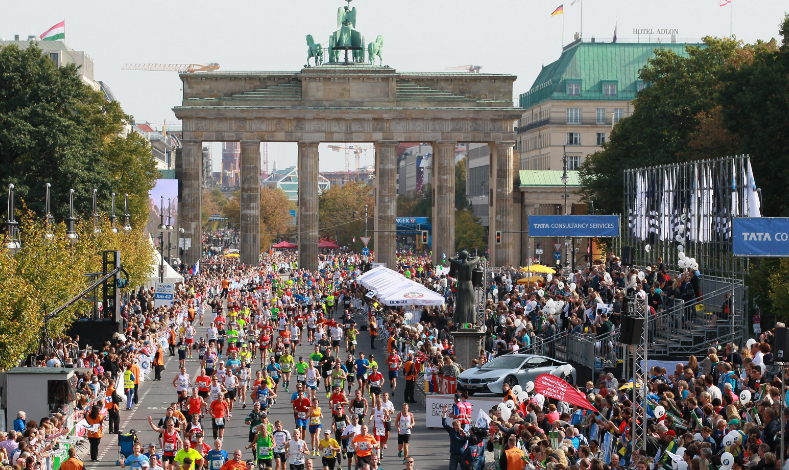 Try your luck at running one of the greatest marathon in the world. Keep up the good writing, Melissa. I enjoy reading your articles because they are truly inspirational and informative. Your passion for running really does incentivize us runners to run that extra mile. Thanks for sharing, Mel! Good information here. I just ran my 5th Major last weekend (London) and am also an Ambassador for the Abbott World Marathon Majors. Anyone looking for some thoughts on these experiences can visit my FB page (http://www.facebook.com/DrWilliamThomas) and should also feel free to message me there with any questions.